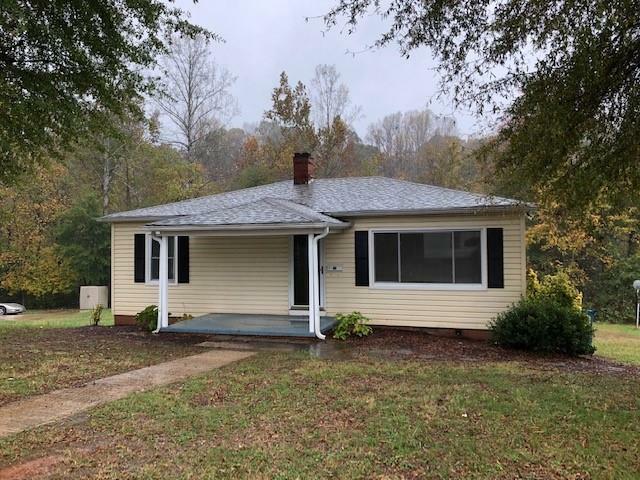 Updated 2 bedroom 1 bath bungalow in Maiden NC has been made move in ready. Covered front porch and rear deck that overlooks the back yard. This home is ready for a new family. Don't miss seeing this one. Over an acre of land. This is a Fannie Mae HomePath property.